Raph is passionate about inspiring people of all ages and backgrounds through joyful, creative music making. 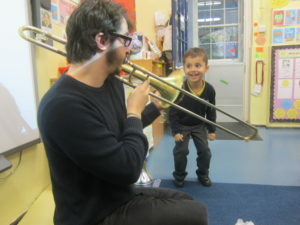 He has a strong foundation of music leading experience through Be Creative Music Workshops, which he co-founded with Phil Merriman in 2009; this group has delivered groove-based song-writing workshops to over 5,000 South London children, and is now a key strategic partner of the Merton Music Foundation. 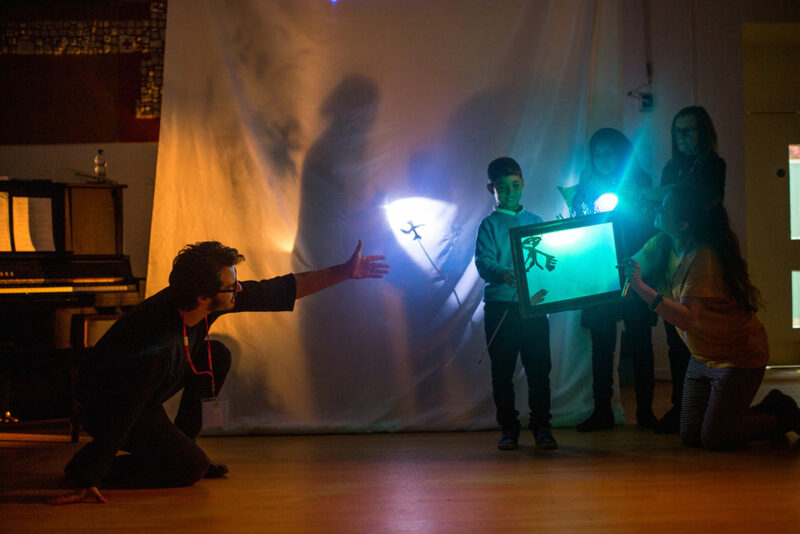 He is an associate artist with the Kazzum arts organisation, for whom he’s delivered projects working with young people with communication and access needs. He is also a trustee for the Common&Kind charity which brings people together from diverse backgrounds to sing as one. A graduate of the prestigious Spitalfields Music Leader Trainee scheme, Raph has worked on education and community projects for Sinfonia Viva, the London Philharmonic Orchestra, the Royal Philharmonic Orchestra, the BBC Scottish Symphony Orchestra, Mid Wales Music Trust, Spitalfields Music, the Kazzum arts organisation, Creative Futures, Share Music Southwest, Holland Park Opera Inspire!, English National Opera, English Touring Opera, and Garsington Opera. 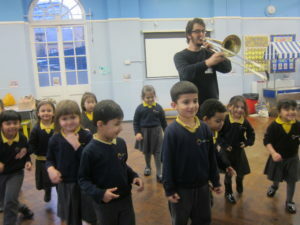 Part of his work as a creative leader involves writing music for young people; he has twice been commissioned by the Derby-based ensemble Sinfonia Viva to write sets of songs for young voices and orchestra, most recently as part of the Mathematical Advantage project alongside the Rolls Royce education team. Working with writer Hazel Gould, Raph set her words to music and created three songs – ‘Prime Numbers’, ‘Symmetry’ and ‘Times Tables Up To Twelve’. Next year the subject will be CODING! In early 2018, he worked with the BBC Scottish Symphony Orchestra to help young people from Ruthvenfield Primary School in Perth to create an animation, with the story, narration, animation and music all created by the children. Raph worked with years 5+6 and 3 BBCSSO musicians to create the score. Check out the finished product! Raph also works as a support/community musician in a variety of learning and participation contexts, ranging from creating opera with teenagers for ENO, to free play and spontaneous interactions with babies and toddlers for Creative Futures, working with leader Rosie Adediran as part of the London Rhymes project. Raph Clarkson © 2014. Site design by websmyth.